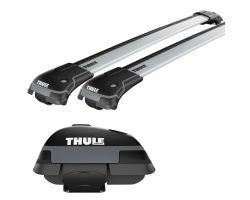 The Thule ProRide 598 Roof Mounted Bike Rack is a unique cycle carrier that fits to the roof bars on your car. With its many improved features, this bike rack is an easy recommendation for those looking for a modern, efficient way to transport bikes. 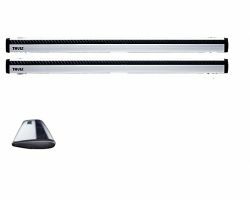 The abundance of newly developed capabilities sets it apart from the rest of the competition, making it a top of the line bike rack. 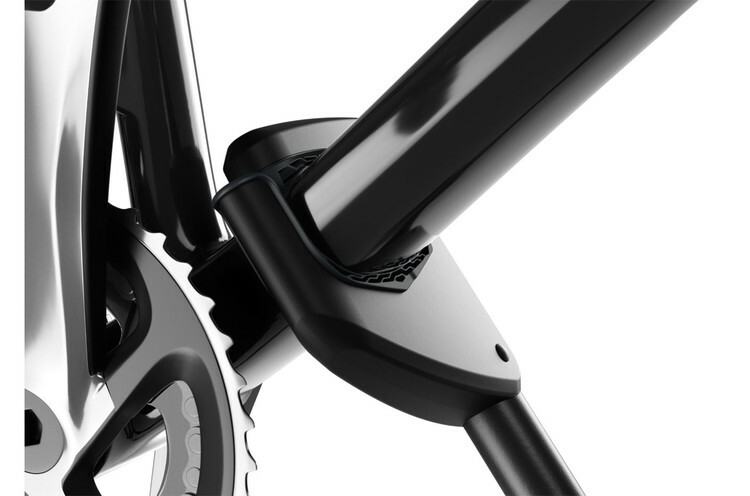 Safe mounting, your bike is prevented from falling thanks to the claw’s extended lower jaw. 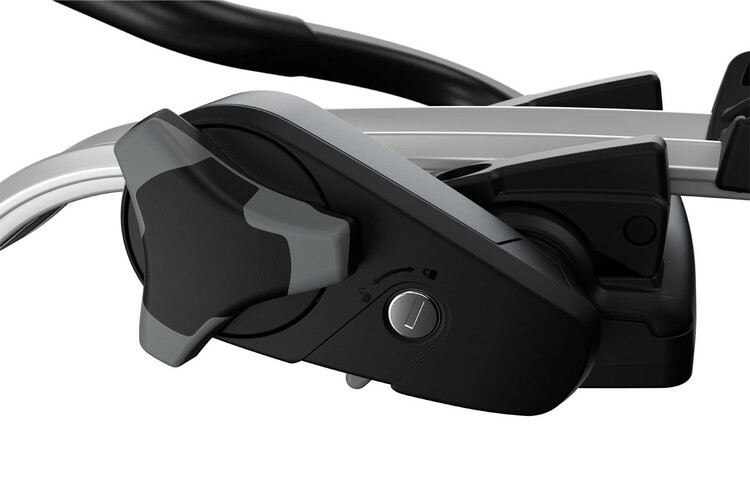 Stable wheels are firmly fixed in smartly designed wheel holders with diagonal quick-release wheel straps. Great service, price and product. Delivered on time. Very good product. Prefer this to the 591 (previous model). 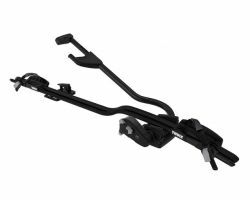 Do you have adapters to fit the Thule roof carrier to a Land Rover Discovery 3 cross bars which are approximately 80-90 mm ovals? 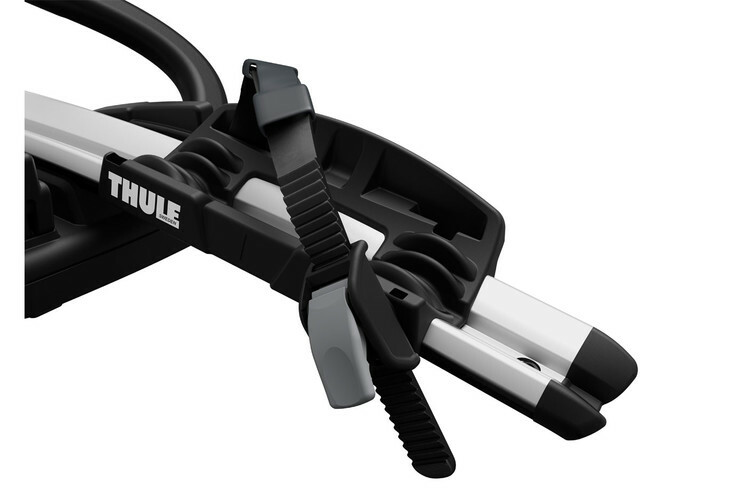 Hi Graham, sorry but I have just been to our Thule shop and measured the U-bolt adaptors and none of them are suitable. 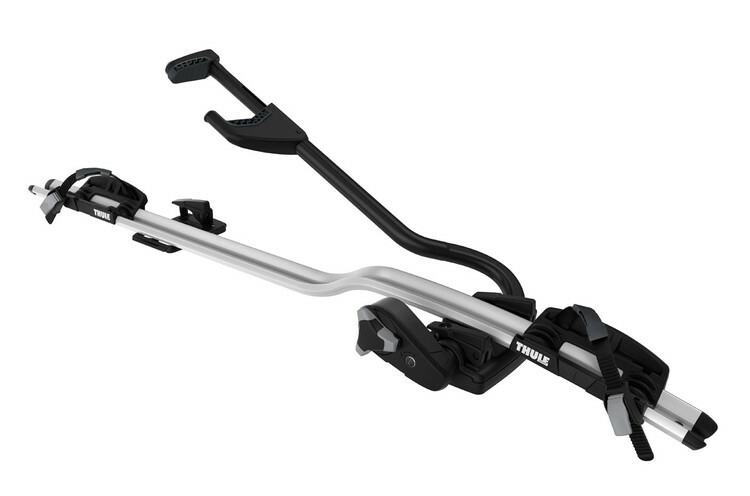 The only other option i could suggest is ti replace the L/R bars for a new set of Thule ones? Thanks. 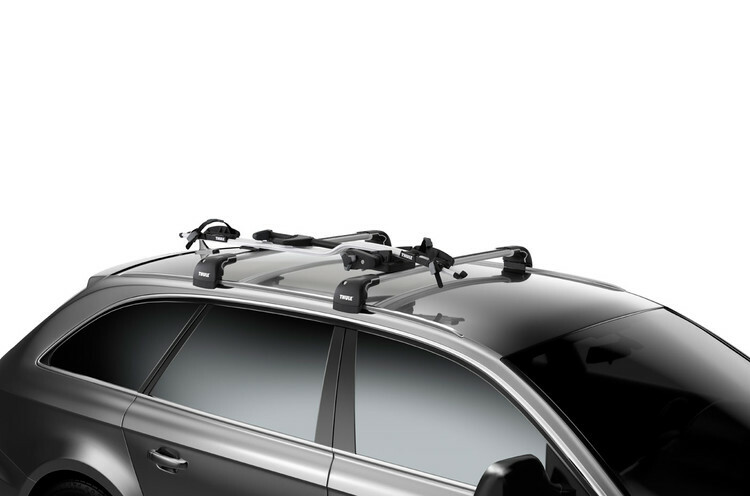 Hi Adam, Thanks again and the Thule roof bars do look like the LR ones although in a square bar format other than the large ovals, you'll be guessing though that two bike carriers and a pair of roof bars add up to a fair price? If you could give me a price I will consider it but my other option is to fit the roof rack that I've had made specifically and that does have square cross bars but I didn't want to fit it (semi)permanently. Thanks again for the excellent response and help, if we don't speak (?) again, I will tell all about the good service. Regards Graham Mitchell. 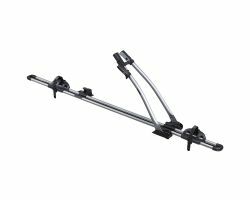 Hi Graham, with square Thule bars the kit is £147.60 or for the Thule Wing bars which are similar to what you have but have a T-Track rail in the top to fit the bike carriers to are £189.00 for the set.